Check if you're eligible for a Platinum Card without affecting your credit score. *You'll need to transfer the balances within three months of your account opening. You may receive an APR of 22.9% depending on your individual circumstances. Read these before you apply: Platinum Credit Card Summary Box , Terms and Conditions, Bank Of Ireland UK and Post Office privacy notices. For big buys or little treats, at home or abroad, our Platinum Credit Card makes it easy to pay securely. When you like to be on top of your spending, you'll need tools that make managing your money as easy as possible, wherever you go. With our mobile app you can check your balance and transactions, make payments and set up or change Direct Debits at any time. When you need more control – like access to your PIN or to transfer a balance – there's our full online servicing. Just sign up and access it any time from a laptop or desktop. Manage your Post Office® Credit Card online or get the mobile app. If you need to tell us that your card has been lost, stolen or is likely to be misused, then you should call us on 0800 169 2646 or +44 800 169 2646 if abroad. We know you'll want to know every detail of the card, how it works and any charges involved. So here's a summary of our introductory offers, when they change, and when we'll charge you extra. You'll find a full breakdown of our fees in the Platinum Card Product Summary box. When the 0% periods end any outstanding balance will be charged at your standard variable rate. If you take cash from an ATM while abroad you'll pay a 2.5% cash fee and higher APR of 27.9%. The Platinum Credit Card is a great choice for regular travellers. It's convenient, secure, and helps you spend without incurring foreign exchange fees while you're away. Security is the big advantage of taking a credit card when you travel. Many people don’t like carrying too much cash with them for obvious reasons. 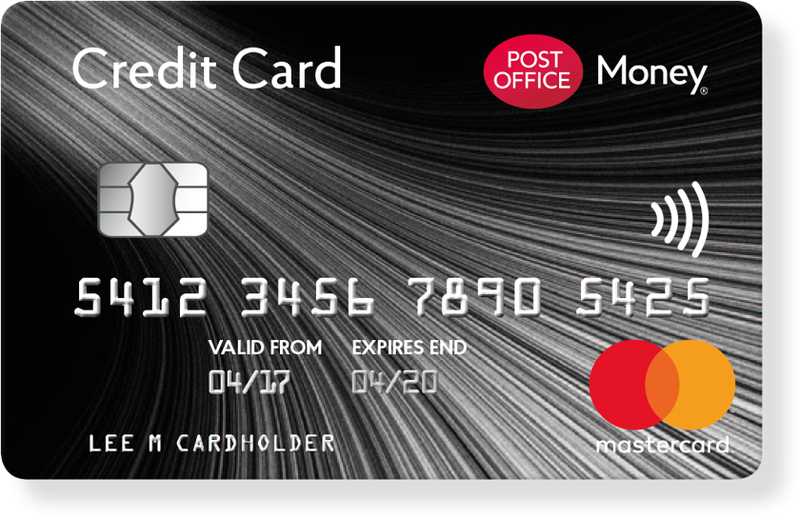 The great news is Post Office Credit Cards are accepted in 35 million locations worldwide – wherever you see the MasterCard sign. If you do need some foreign currency, we won't charge you a cash fee for it. Just buy Post Office Travel Money with your Platinum Credit Card. You can get our best rates online. Or order and buy in any of our 11,500 branches. Want to buy something in another currency – online or while you're away? The Platinum Credit Card won't charge you a fee. And if you pay your balance in full and on time when you get back, that emergency purchase or must-have item will cost you nothing extra. You can take cash from an ATM overseas, but you'll be charged a cash fee of 2.5% and a higher interest rate of 27.9%. The ATM provider may apply additional fees and cash withdrawal limits. Sometimes, retailers and ATMs will give you the option to pay in either the local currency or Sterling. It should always be performed with your consent. 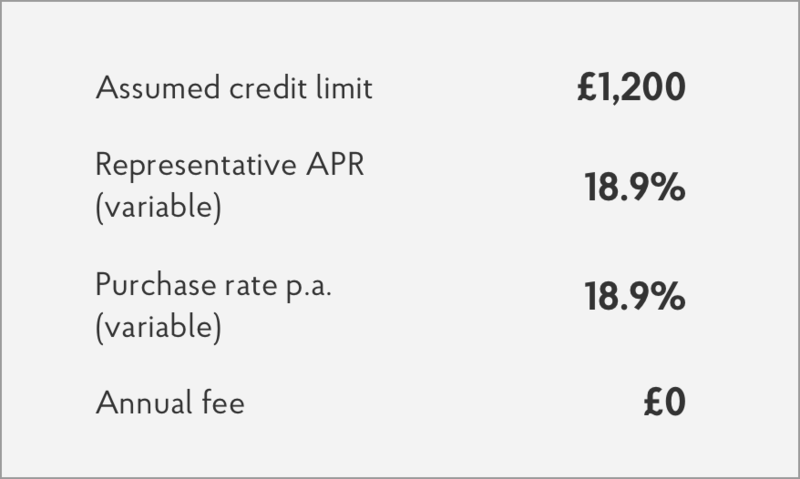 Choosing to pay in pounds could mean you're charged additional fees. Our online servicing and mobile app let you view and manage your account and spending 24/7. If your mobile number or email adress have changed in the the last 12 months, please let us know your new details in case we need to contact you while you are abroad. Make sure you know your credit card PIN and passwords before you travel. If you forget, you can view your PIN through online servicing. and purchases for up to 8 months. Transfer your credit and store card payments for up to 25 months. Post Office Limited is registered in England and Wales. Registered Number. 2154540. Registered Office: Finsbury Dials, 20 Finsbury Street, London, EC2Y 9AQ. Our FCA Register Number is 409080. You can confirm our registration on the FCA's website (www.fca.org.uk). We will send you a statement every month unless there have been no transactions during that period and you do not owe anything. If you registered for paperless statement through our online servicing, you will get an email every month telling you when your statement is ready to view. It takes just a few minutes and you'll get an instant decision.